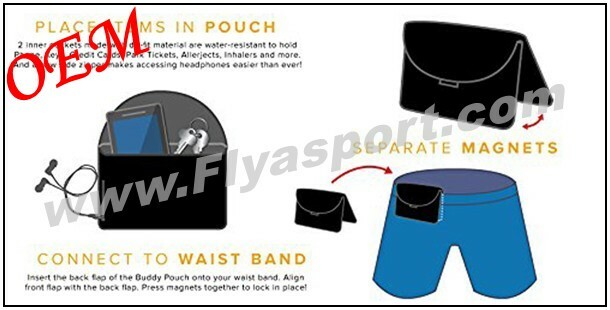 We are an OEM/ODM waist pouch with touchscreen factory. 1.No Armband or Belt Required! 5.Dri-fit Material Helps You Remain Dry and Comfortable. 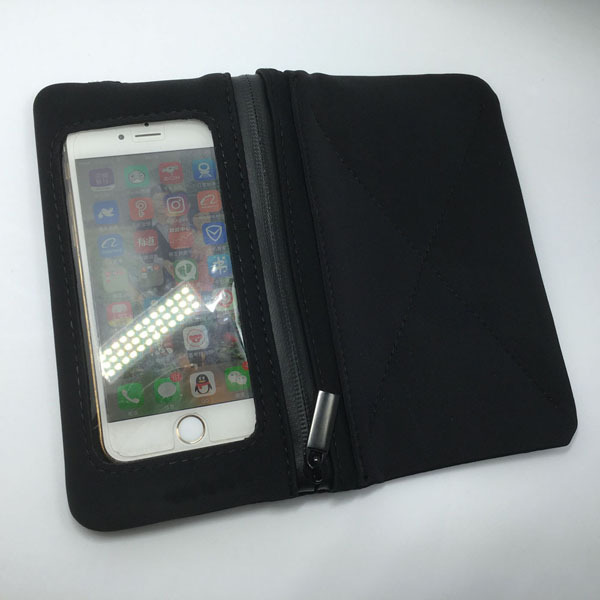 Samples Time (1)3-5 days-If you want to customize your logo. 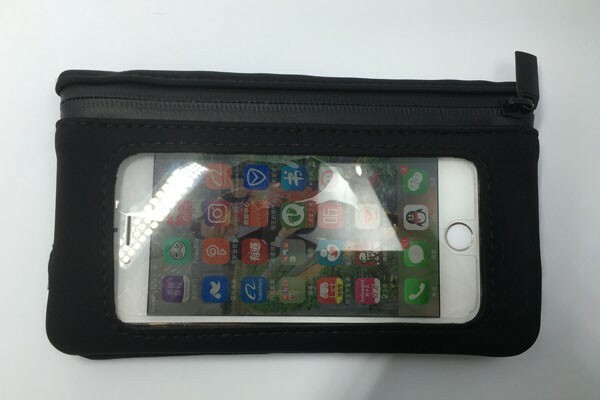 1)More than 8 years production experience on running belt,elastic waist bag,magnetic running pouch,Gym wear,Yoga wear(yoga pants,yoga leggings,legging pants,gym leggings),bodybuilding or fitness wear. 2)High quality agree with safety standard for US and EUR markets. 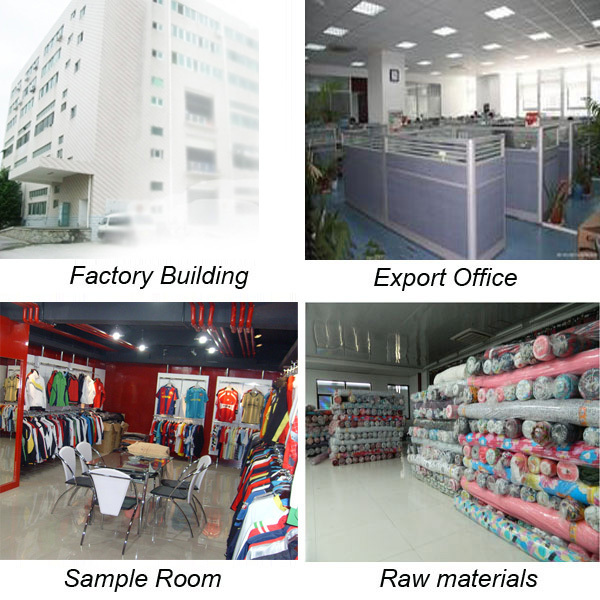 3)Reliable suppliers to make sure most competitive price. 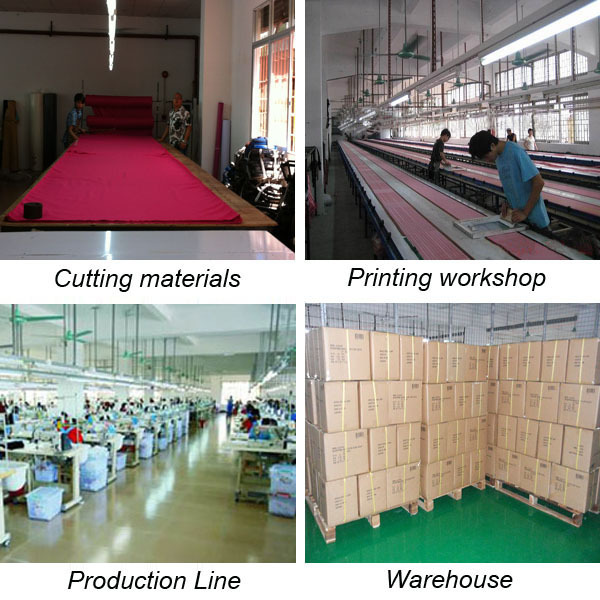 4)Professional team of workers and efficient management guarantee good quality and fast delivery. 7)Spirit of customer first, service foremost. Thank you for visiting!Have a nice day!